International trailer for The Conjuring. 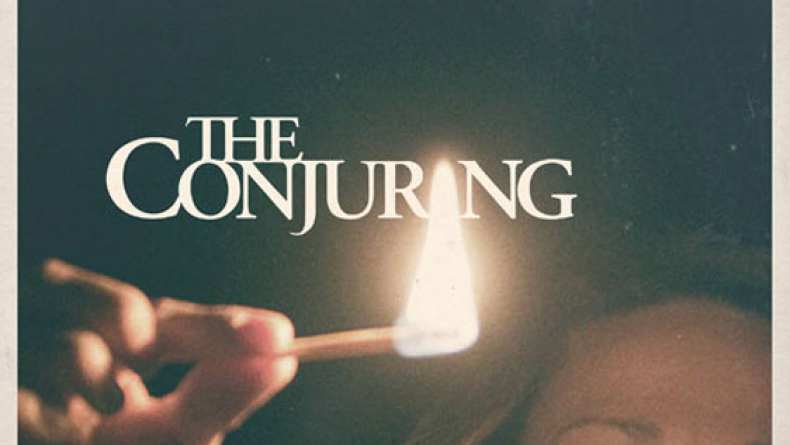 Based on a true story, The Conjuring tells the horrifying tale of how renowned paranormal investigators Ed and Lorraine Warren were called upon to help a family terrorised by a dark presence in a secluded farmhouse. Forced to confront a powerful demonic entity, the Warrens find themselves caught in the most terrifying case of their lives.